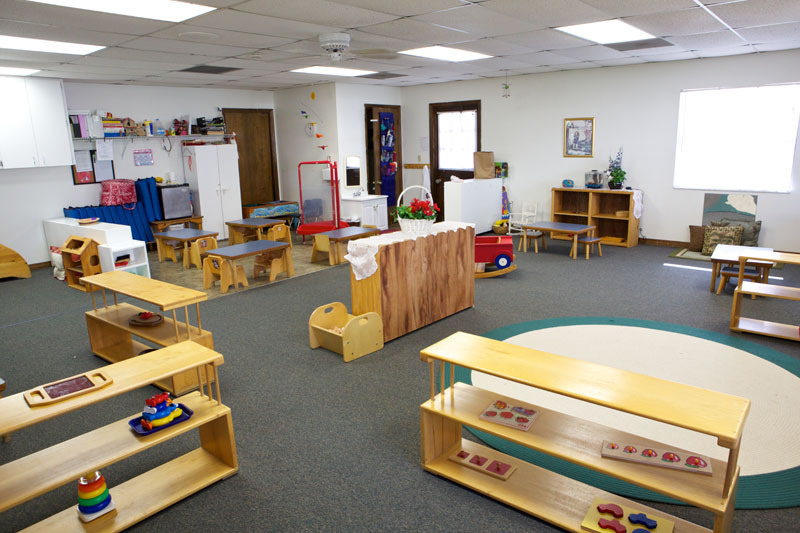 The Montessori Toddler Community Indian Harbour Montessori is designed to supplement the home in meeting the needs of the child. Specifically, we encourage the child to explore, discover and initiate in a safe and loving environment. 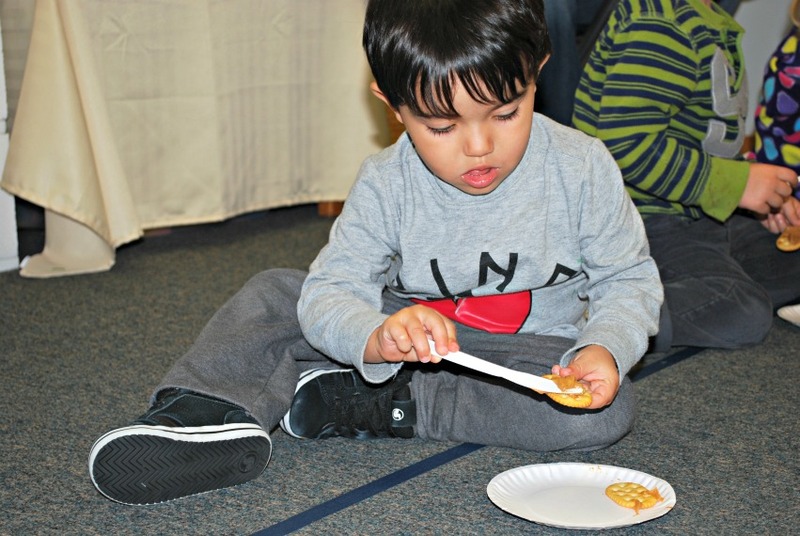 These goals are accomplished by taking advantage of what Montessori describes as the “sensitive periods” for learning various skills and concepts. The young child wants to be independent and express a strong sense of ownership. This is an extremely important time for the development of the ego and sense of self. Adults can foster this growth by removing obstacles that are in the child’s way and allowing the child to experiment and explore. Young children are active explorers. They frequently try new things and use materials in different ways. We provide an ordered and visually inviting environment which supports the growth of independence and self-confidence and frees the child to learn. The first three years of life are the most fundamental in the development of human beings and their potential. The infant’s physical development is phenomenal and apparent and inspires our care and attention. Yet a profound and less obvious development is taking place within the child. Montessori refers to the child at this period as the spiritual embryo. A second embryonic period occurs after birth during the first three years of life when the child’s intelligence is formed, when the child acquires the culture and language into which he or she is born. It is a period when the core of personality, social being and the essence of spiritual life are developed. An understanding of the child’s development and the development of the human mind allows environments to be prepared to meet the needs of the infant and foster independence, psycho-motor development and language acquisition. Beginning at 18 months, the children are part of the toddler group where their primary motor coordination, independence and language are cultivated. 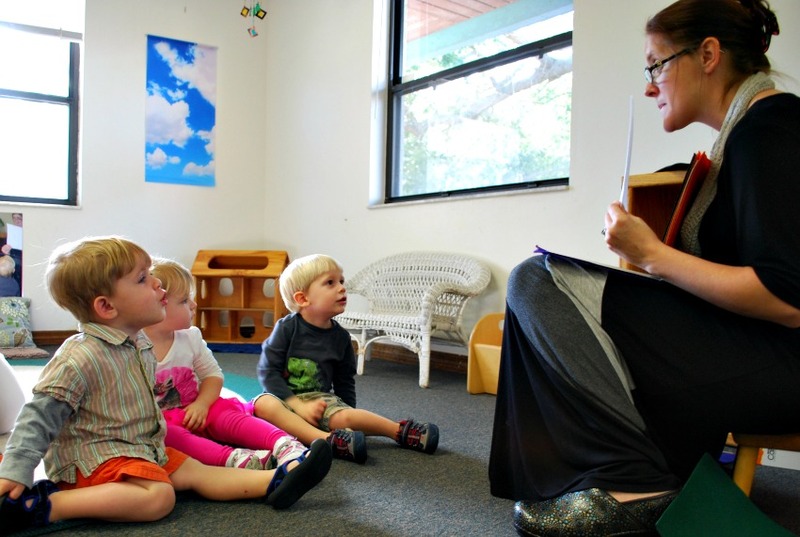 Rather than a classroom, it is a nurturing environment where young children ages 18 months to 3 years experience their first structured contact with other children.